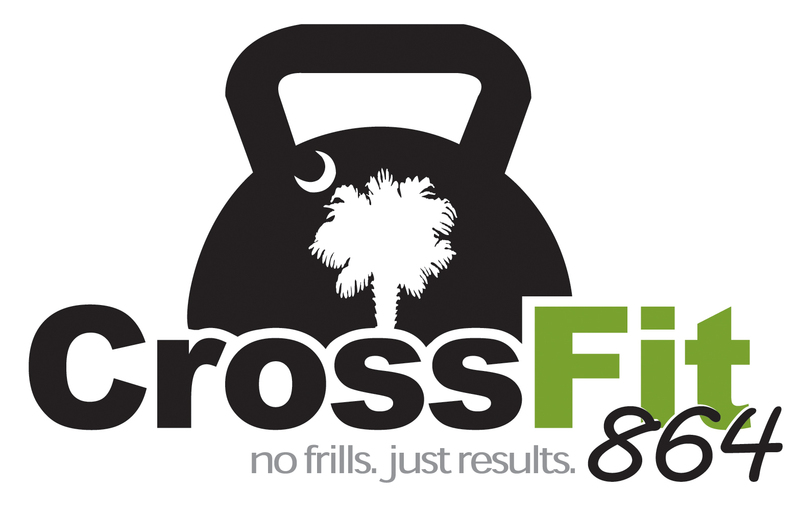 864 STRONG – EARN IT! PC RX Load = 135/95 with good form. Touch and Go reps / No bouncing reps.
Burpees – Chest/Thighs touch the deck at the same time. If RX arms must be fully extended with a clap overhead and feet clear the floor on the jump. Keep good tight form. Today is your day. Rise and Grind.